For continental United States Stations, confirmed contact all of the Rare Ones on any mode or any band (6 thru 160 Meters). For International DX Stations, outside the continental United States, confirmed contact with 5 of the Rare Ones on any mode or any band (6 thru 160 Meters). I know you are asking yourself, “How to I confirm a QSO with one of the Rare Ones”? Well, depending on which Rare One you made a QSO with, it may be by LoTW, eQSL, QRZ or by direct mail. Of course, it has to be by one of the standard methods to confirm a contact. 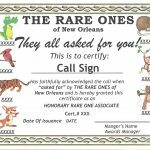 And no, it cannot be on a signed napkin at the Famous Pat O’Brien’s Bar in the French Quarter! 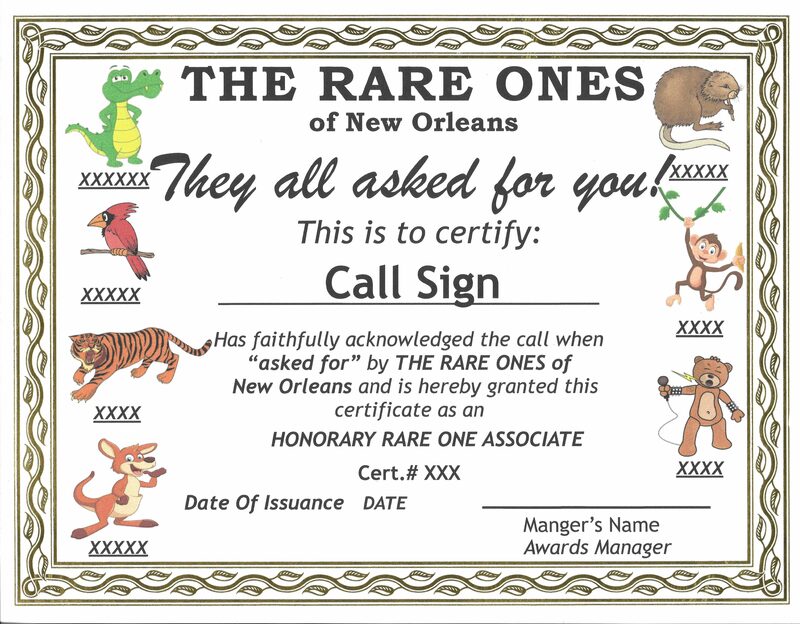 FYI, some of the Rare Ones are frequent guest at many well know New Orleans after hour establishments. Although we may buy you a drink, but it is not a confirmed contact, at least, by amateur radio standards. To provide proof of QSO’s for one the Rare Ones fine awards, all you need to do is provide photos of a QSL Card, screen shot of your LoTW or eQSL account, etc. and email it to our Awards Manager, W5PLT – His email address on QRZ is fine! There are no hard and fast rules, but we can smell a photoshop scam a mile away. Ultimately, our Awards Manager has the final say in determining award certification. 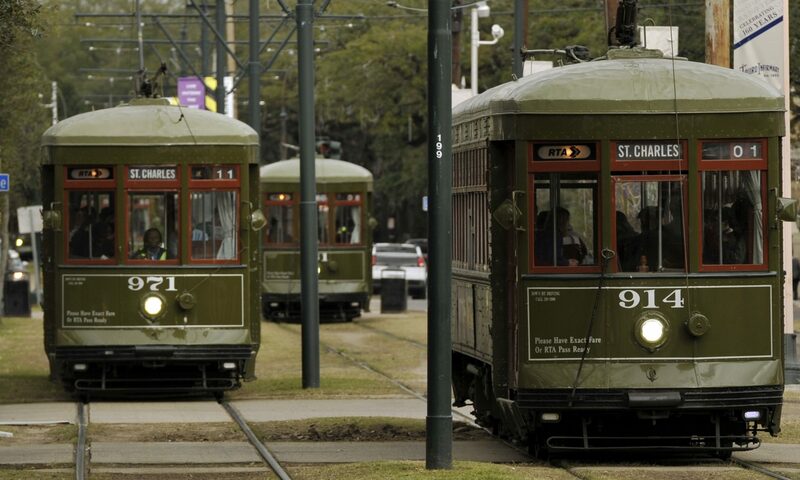 The Rare Ones appreciate you taking the time to talk with us and learn a little bit about New Orleans Culture and History, and we hope you will come visit our great city in the near future.